The options market is predicting some volatility for Glu Mobile (GLUU) stock. Currently, options prices imply a 14.05% move between now and expiration on Feb. 15. Most of that implied volatility is likely due to the company’s earnings report, scheduled for after the bell today. GLUU stock is currently trading at $10.32 as of 3:03 PM on Monday, Feb 4, a rise of $0.39, or 3.98% from the previous closing price of $9.92. Glu Mobile stock has traded between $9.98 and $10.41 so far today. Volume today is more active than usual. So far 3,103,478 shares have traded compared to average volume of 2,280,572 shares. 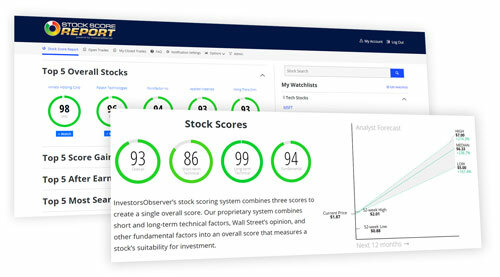 Stock Score Report, InvestorsObserver’s proprietary scoring system gives GLUU stock a score of 72 out of a possible 100. That score is based on three component scores. A fundamental score of 20, a long-term technical score of 98 and a short-term technical score of 97. Glu Mobile stock has an analyst average recommendation of Moderate Buy. 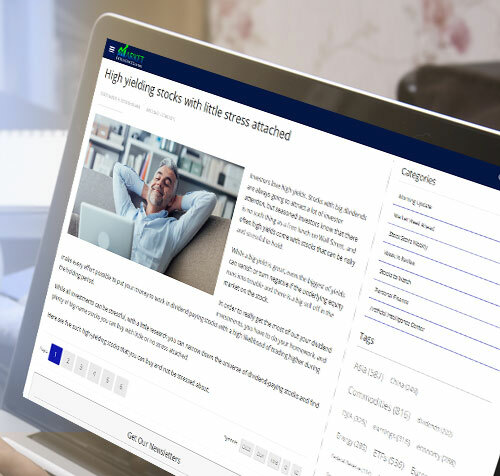 Our proprietary system combines short and long-term technical factors, Wall Street’s opinion, and other fundamental factors into an overall score that measures a stock’s suitability for investment. Meanwhile, the major indices are rallying. The NASDAQ is higher by 0.95% to 7,332.52. The S&P 500 is up 0.4% to 2,717.24. The S&P 500 has risen 0.4% to 2,717.24.